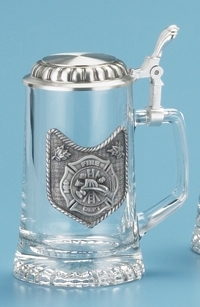 We carry steins from many makers including King-Werks, also known as Wuerfel & Mueller; this premier company is one of only a few remaining German stein companies that still produce every one of their beautiful steins in Germany with 100% German materials and labor. 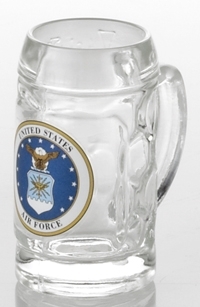 German quality and engineering is known around the world for quality, attention to detail and fine craftsmanship. 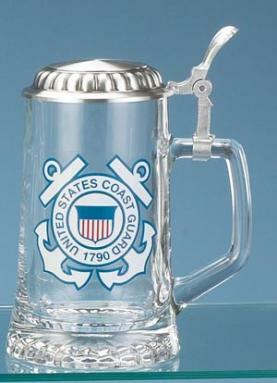 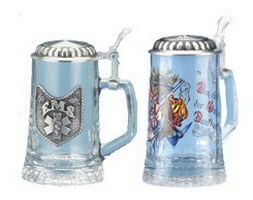 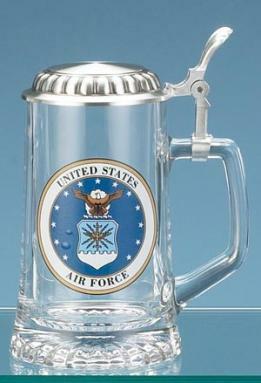 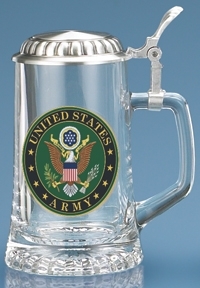 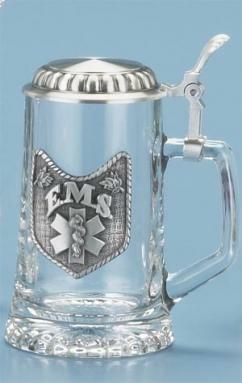 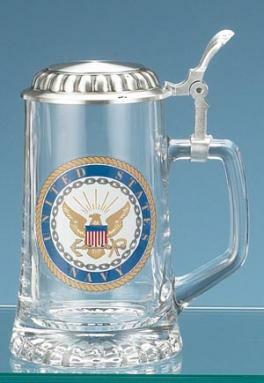 We also feature distinctive steins from the renowned manufacturer Zoeller and Born.